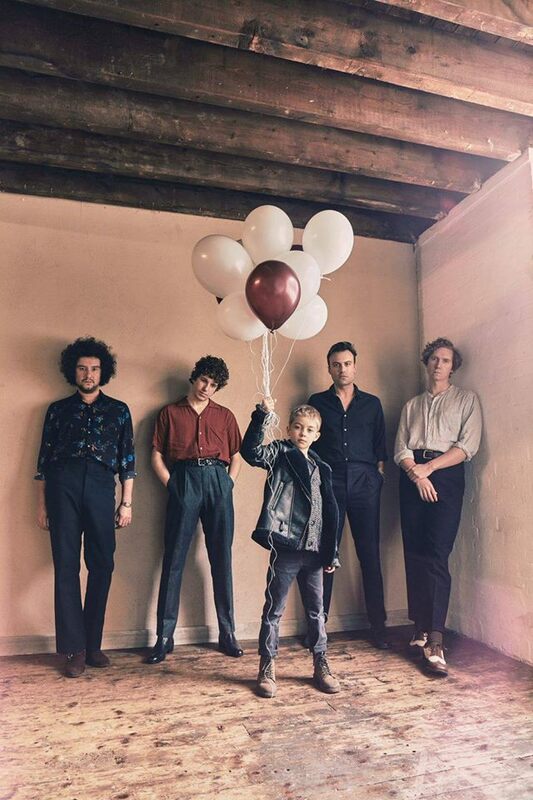 Due to scheduling problems, The Kooks have rescheduled their upcoming performance at Stubb’s Waller Creek Amphitheater from November 21, 2018, to February 15, 2019. All tickets purchased for the November 21st show will be valid for the new date. Ditch driving and take a safe ride from Lyft to The Kooks at Stubb's Waller Creek Amphitheater!